If you spend a significant amount of time outdoors either enjoying the countryside or as a profession then it’s important to stay as warm and dry as possible. 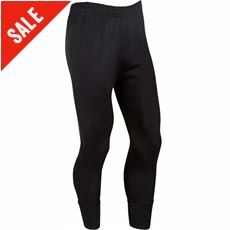 Here at GO Outdoors we have a wide range of men’s thermal underwear that will help to provide an extra layer of warmth by trapping the warm air against your skin so that you stay warm, dry and comfortable all day long – whatever the weather. 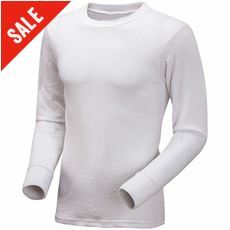 This innovative range of men’s clothing is designed to be worn underneath your standard clothing as a baselayer so it won’t affect your work outfit or the outdoor look you’re going for. 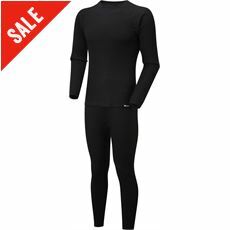 All of our men’s thermal underwear and baselayers are available in various colours, styles and sizes both online and in GO Outdoors stores nationwide.